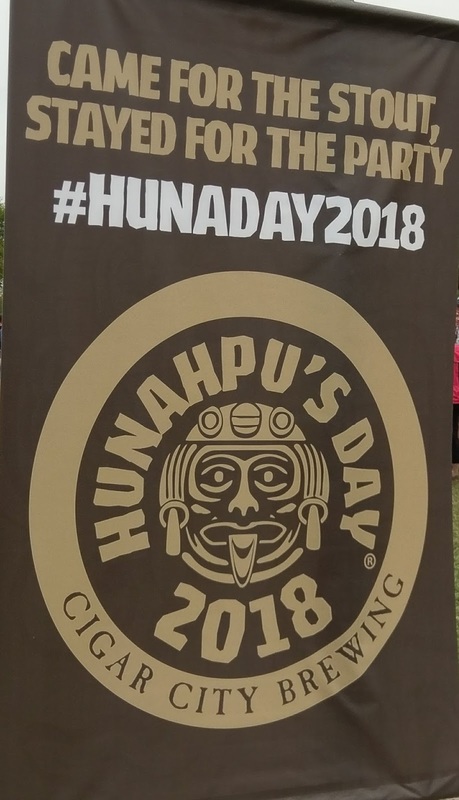 With Raymond James Stadium looming in the background, Cigar City Brewing hosted its 9th annual Hunahpu's Day® beerfest celebrating the release of its Hunahpu's® Imperial Stout in Tampa on Saturday, March 10, 2018. The change in venue this year at Parking Lots 5 and 7 on the stadium grounds also set itself up for an entirely new layout, providing six oversized beer tents, a food truck area with around 15 food trucks, large tented shaded areas with picnic tables, water bottle stations, a brewers' area, and a Jameson whiskey-tasting tent. 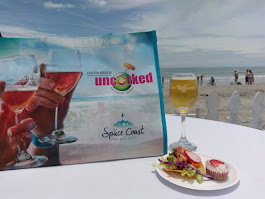 The day might have been a bit cooler and cloudier than expected, but it didn't seem to make a difference to the few thousand beer geeks there to sample beers from around 175 breweries. 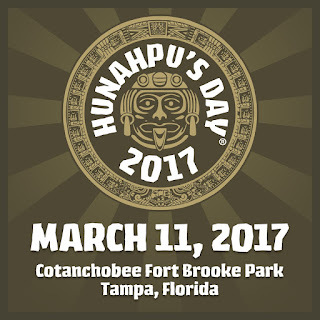 Once again this year, admission to the sold-out fest was by pre-purchased wristband, which included allotments of Hunahpu's Imperial Stout in quantities of either 4, 8 or 12 bottles, available for pickup at Cigar City Brewing's brewery and tap room a short distance away on Spruce Street. 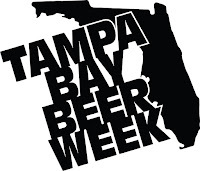 March 2, 2018: Four words pretty much sum up this next week: Tampa Bay Beer Week. 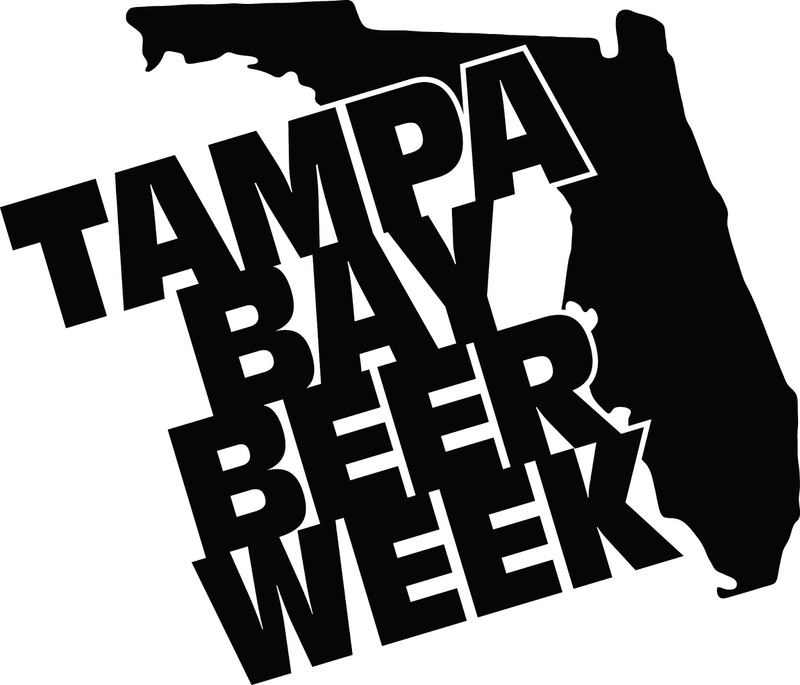 In what just might be a MOAB of its own, Tampa Bay Beer Week brings its mother of all beerweeks to the Tampa area March 3-11. 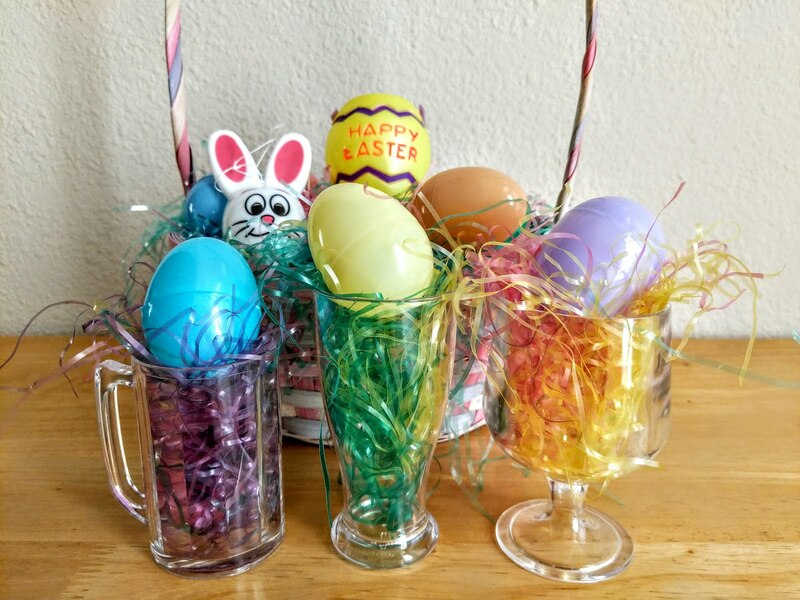 Established in 2012, the ginormous week of events dedicated to growing the local craft beer community includes nine official days of virtually nonstop beer-centric events, including three epic beerfests! 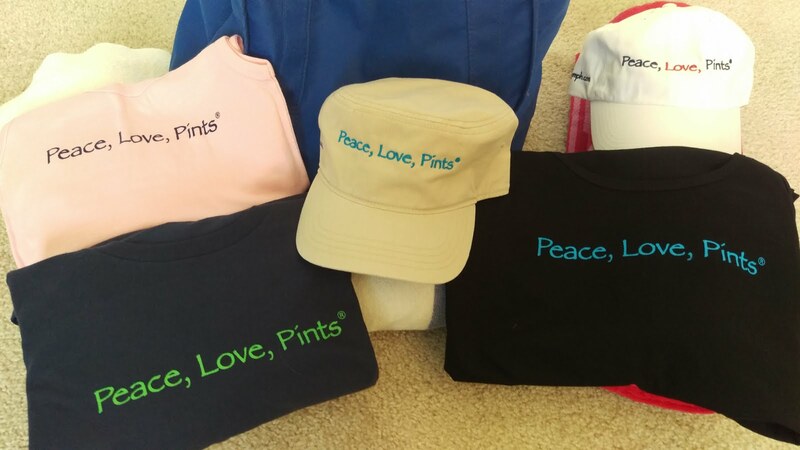 Looking for a beertrip? You found it. 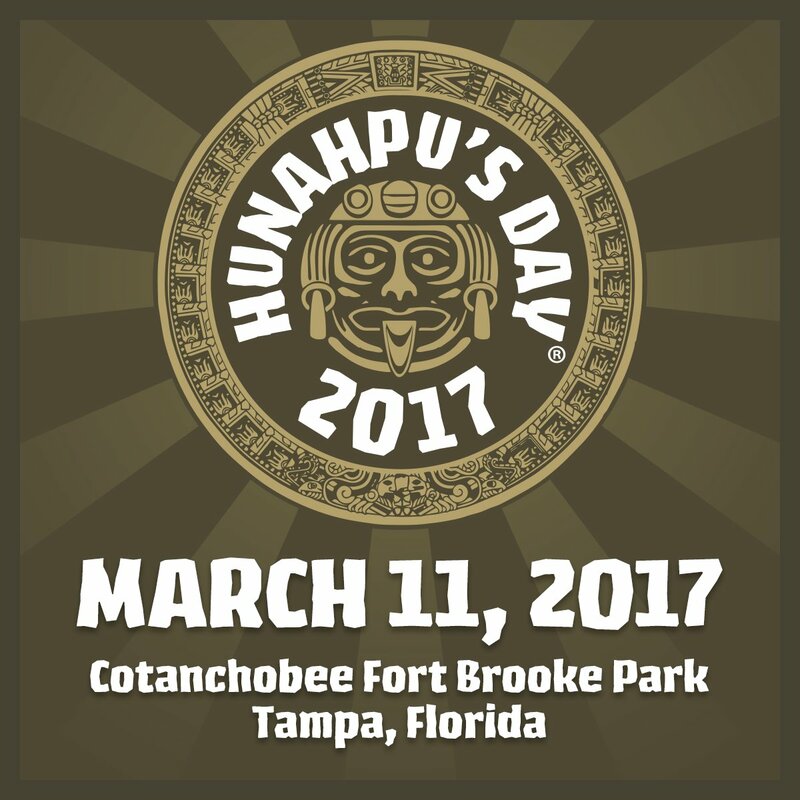 Hunahpu's Day® 2017: Was It Good For You, Too? Yes! The answer is yes. 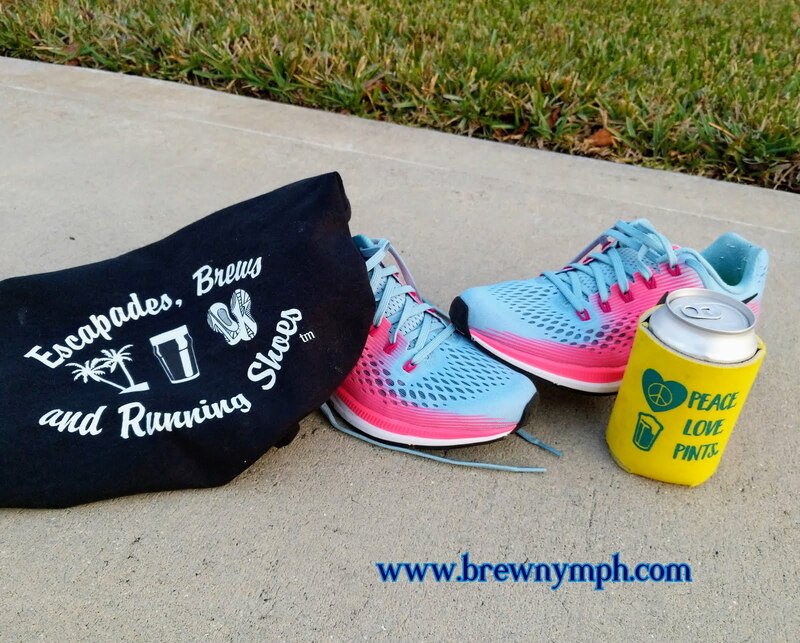 On Saturday, March 11, thousands of beer fanatics descended upon Cotanchobee Fort Brooke Park in downtown Tampa for the 8th Annual Hunahpu's Day® presented by Cigar City Brewing. Estimated attendance was around 4000. 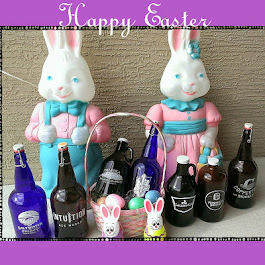 Add 140 of the most respected and sought-after breweries from across the U.S. and around the world. 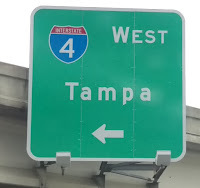 Combine that with a bright blue sky along the Tampa Riverwalk. 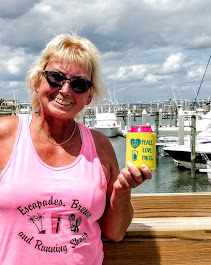 It all added up to an amazing afternoon in celebration of beer. If you're asking who or what Hunahpu is and what Hunahpu's Day is all about, first take a look at the preview story on this site from last week for the background info and a "before" look at how this "Huna Day Virgin" prepared for what is likely the most well-known beerfest in all of Florida (with a reputation beyond state lines as well). 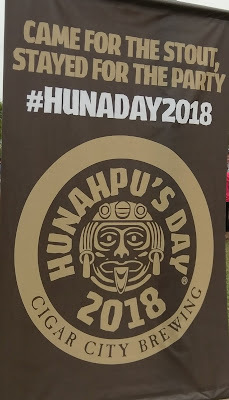 Hunahpu's Day® Is Saturday, March 11; Note the Spelling and Have a Checklist! Legend has it, in Mayan mythology, that Hun Hunahpu and his brother Vucub were tricked and slain by the evil Dark Lords of the underworld. Hun Hunahpu's body miraculously returned to life in the form of a cacao tree, with his head transforming into a cacao pod. When Hun (for some reason) spit on the hand of a maiden named Xiquic, she became pregnant with twins Hunahpu and Xbalanque Hun Hunahpu. 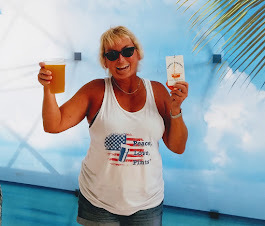 Good triumphs over evil, when the twins avenge the death of Hun and Vucub by defeating the Dark Lords and then rise into celestial afterlife where they become the sun and moon. 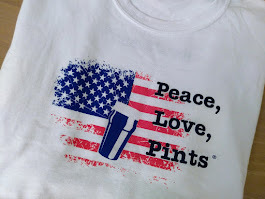 So, why not make a beer about that?